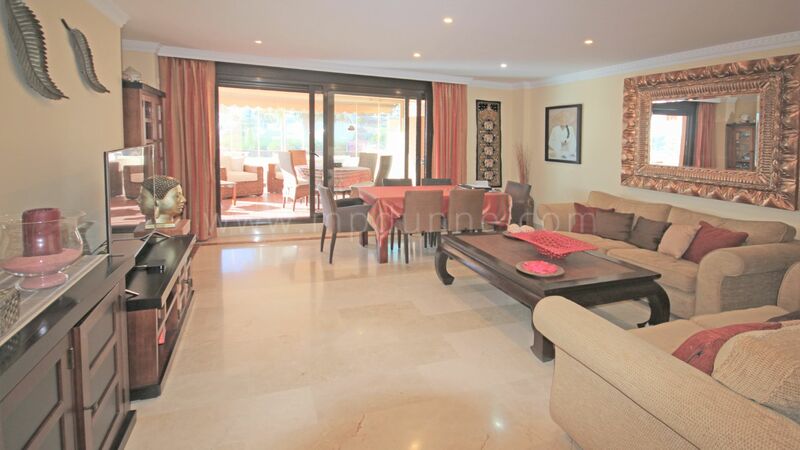 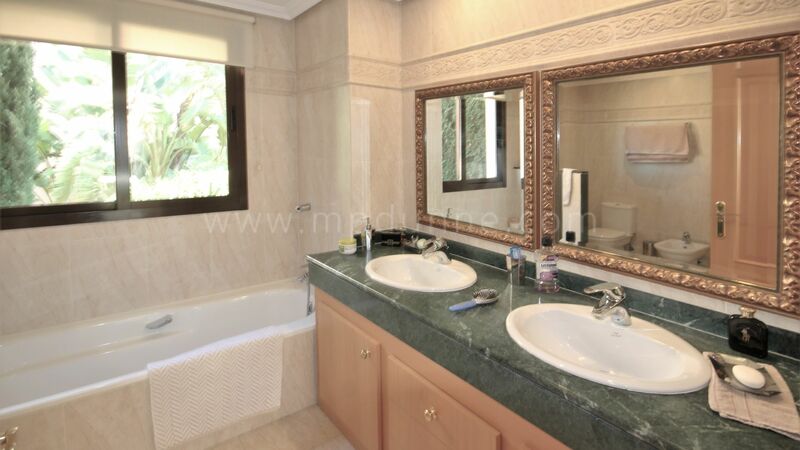 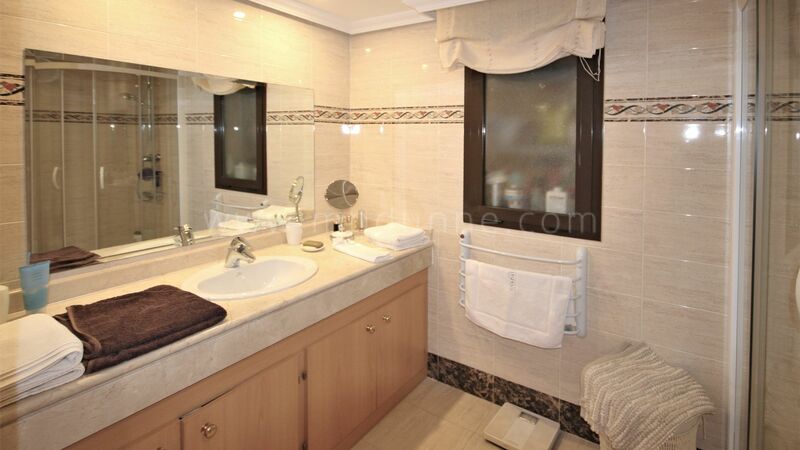 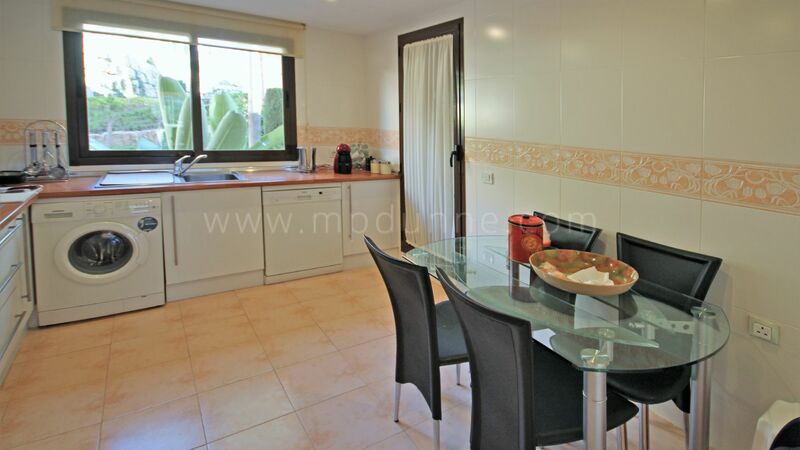 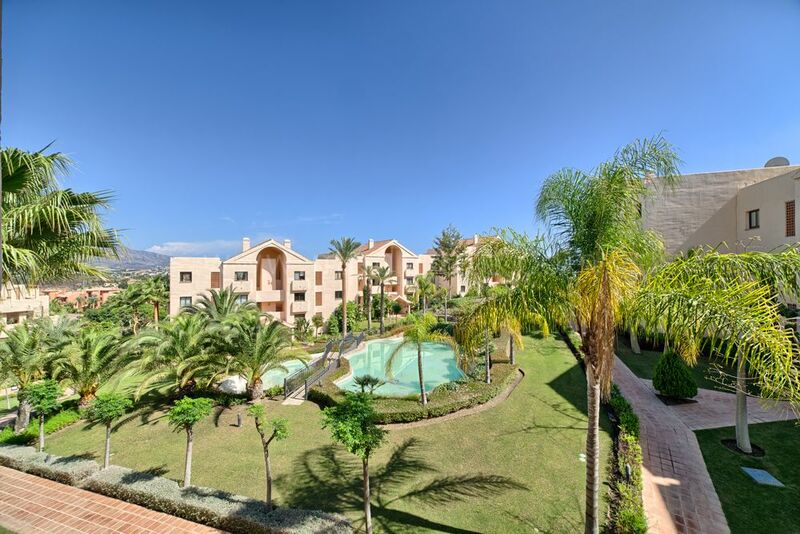 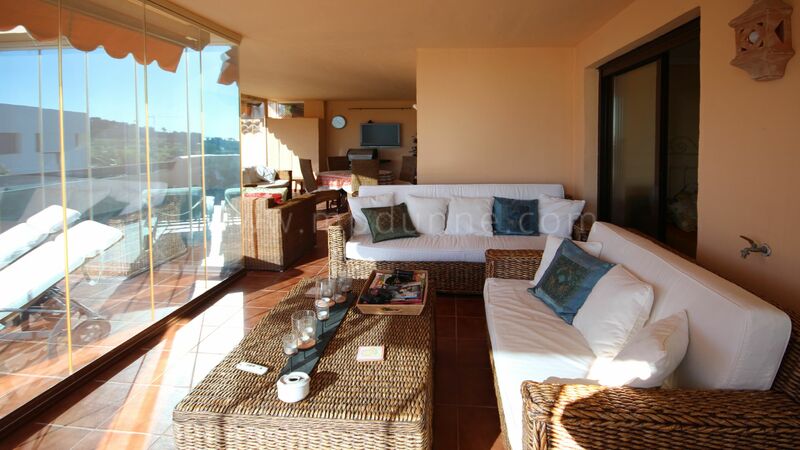 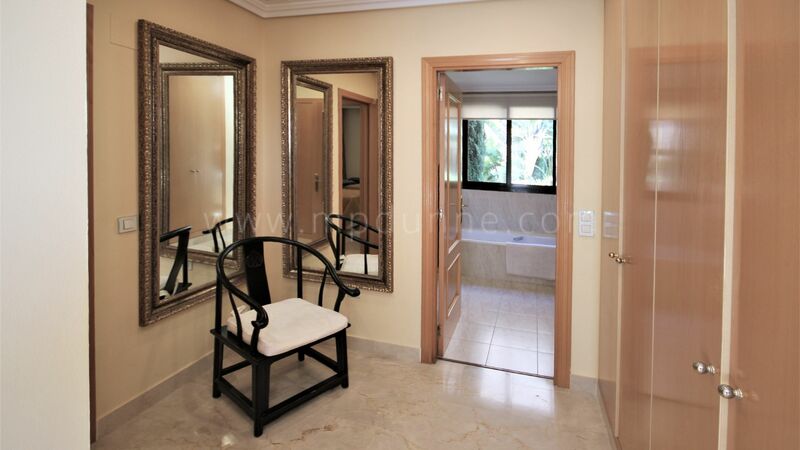 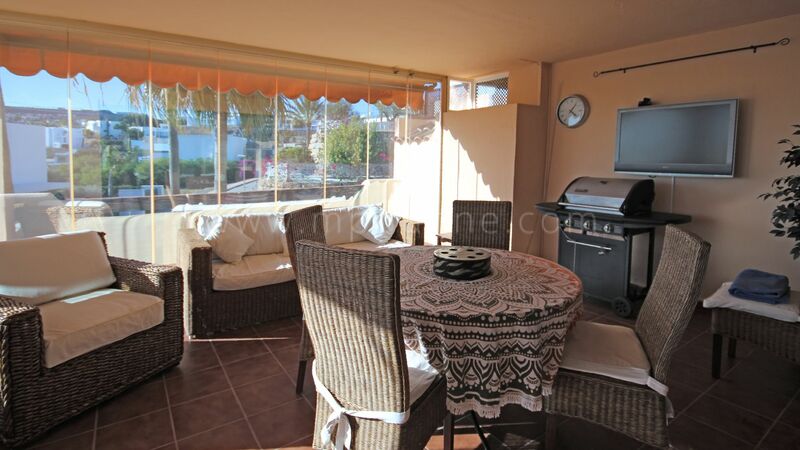 A spacious two bedroom corner south west facing ground floor apartment located in the mature gated development of Las Lomas de Conde Luque, in Benahavis. 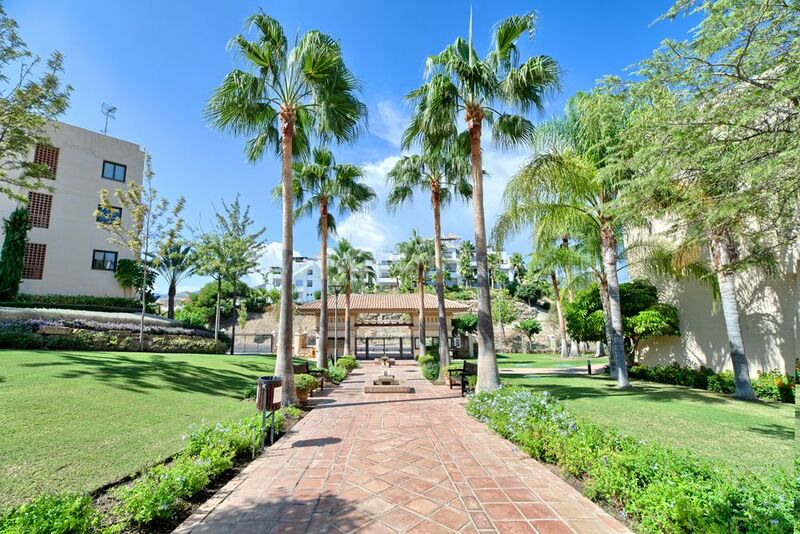 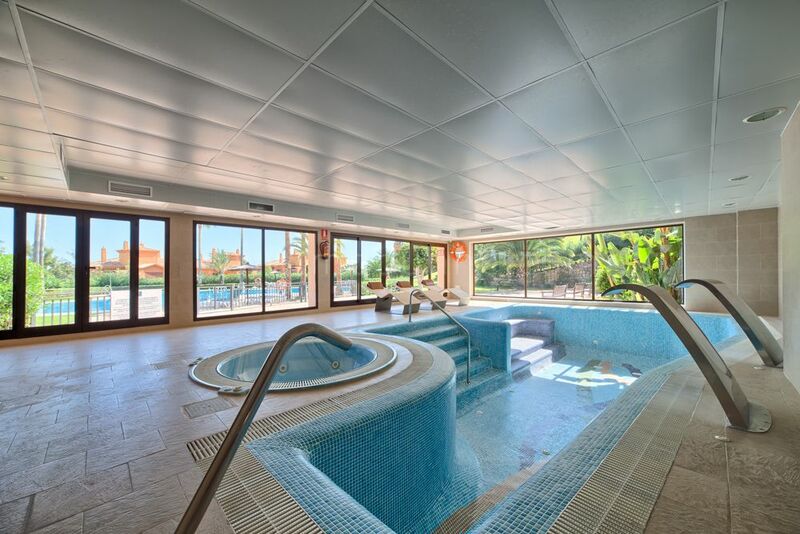 The community offers landscaped tropical gardens, a large communal swimming pool, an indoor pool and spa area with gym, Jacuzzi and Turkish baths. 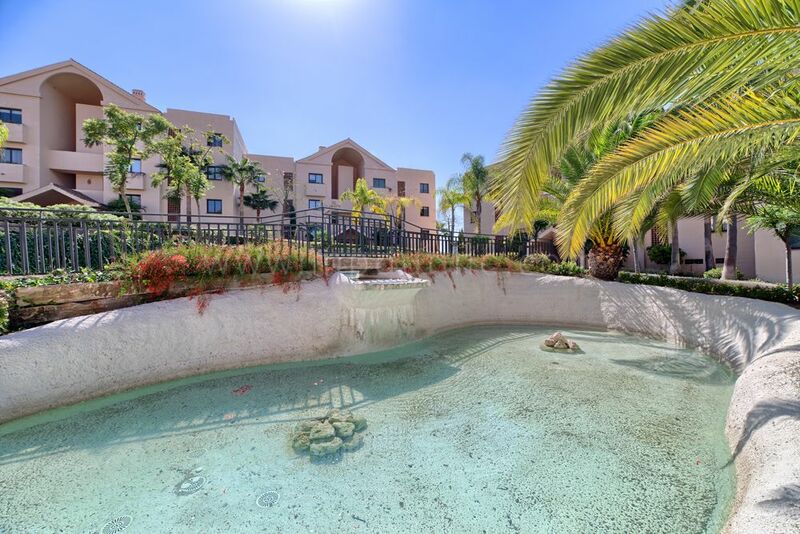 The development is only a five minutes drive to the beach and all amenities. 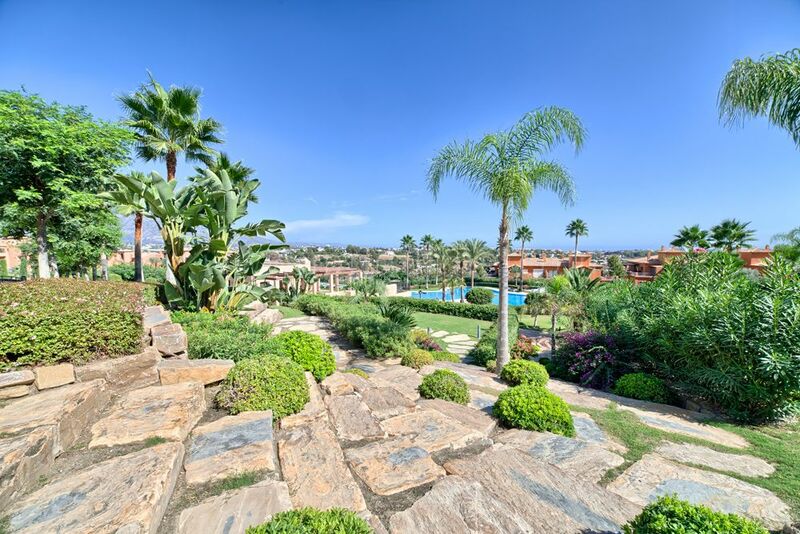 San Pedro, Benahavís and Puerto Banús are only a ten minutes drive. 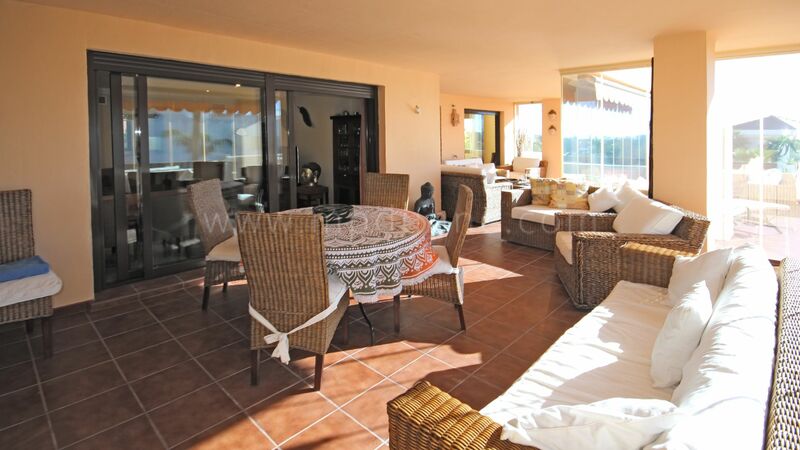 The property consists of an open plan living and dining room with sliding doors, leading out to a very large private terrace, with fantastic views to the sea,golf and mountains with glass curtains to enjoy the terrace all year round. 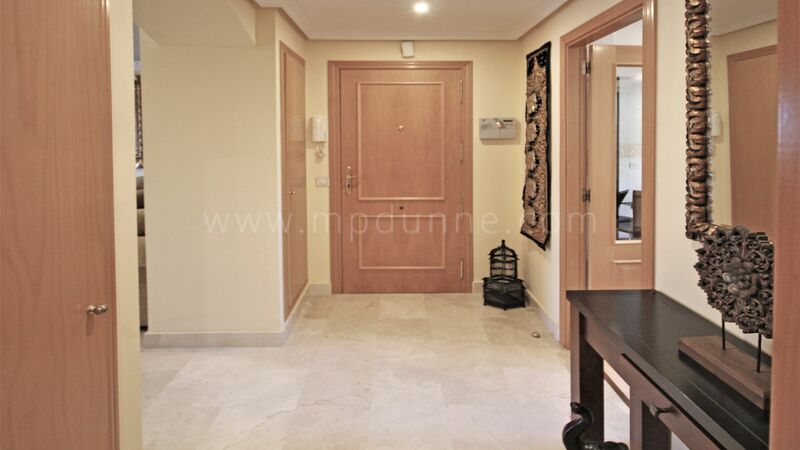 Fully fitted kitchen with breakfast area and a separate utility room; master bedroom with dressing area and en-suite bathroom; a guest bedroom and a guest bathroom. 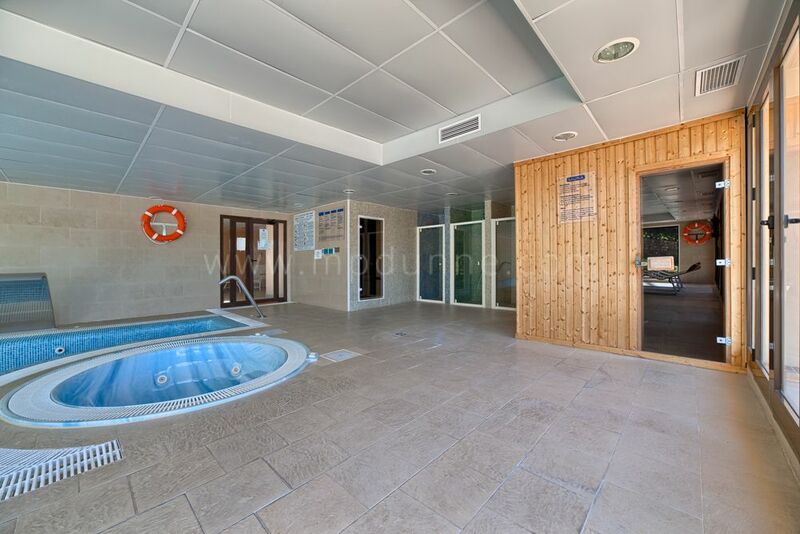 Other features include hot and cold air conditioning, garage space and a storage room.